AMSOIL Dominator® Synthetic 15W-50 Racing Oil (RD50) provides superior performance and maximum protection in high-performance and racing applications. Formulated to withstand the elevated RPM, high temperatures and shock-loading common to racing applications, Dominator Synthetic 15W-50 Racing Oil delivers superior performance and maximum protection in extreme conditions. • Asphalt Late Model • Dirt Late Model • Modified Big Block • Ford Crate Late Model • Dodge Crate Late Model • Endurance • Rally • Sprint • Truck-Pull • Aluminum Block • Marine • Other high-performance racing and street applications requiring 50-weight oil. Dominator Synthetic 15W-50 Racing Oil's multi-viscosity design provides maximum protection in temperature extremes. Dominator Racing Oil offers excellent coldstart protection and provides less drag when engine oil has not reached stable operating temperatures. It maintains superior film strength during high-temperature operation on the track. 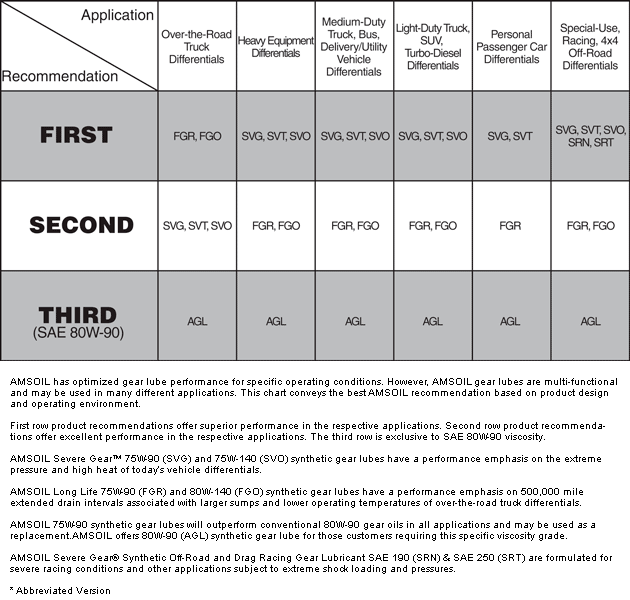 Click here to view the MSDS Data Sheet for AMSOIL RD50. Votes & Reviews: 28 vote(s) and 72 user reviews. I use this in my LS buggy. 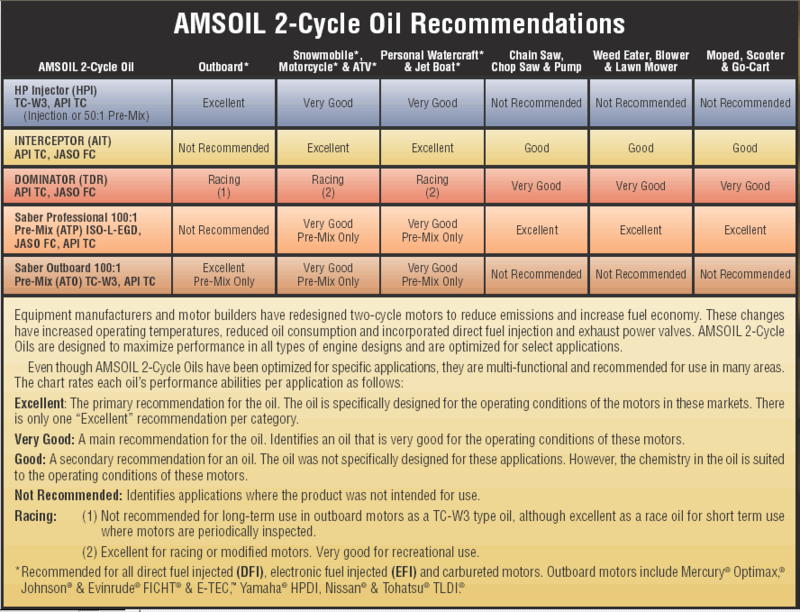 Engine builder has told me that our oil program is one of the best he has seen. I would recommend this oil to anyone! Highly recommended for racing. My bearings after 16 races looked brand new. I wouldn't run anything different. 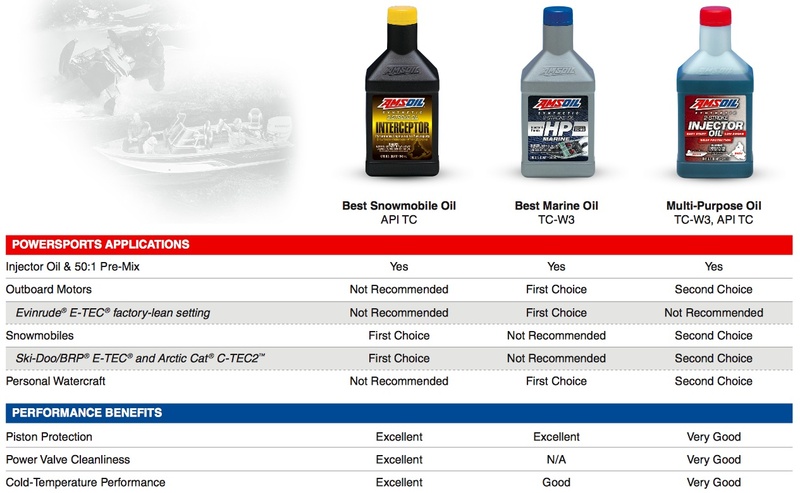 Have use AMSOIL products for many years in all my vehicles. New 2015 Ford Escape ,serviced by ford using their oil burning a little. Great oil for extreme drivings!!!! Awesome oil,using it in my track car (turbocharged engine) that engine runs smoothly and oil temps at track conditions are some higher then regular/ street driving! Does it's job as long as the owner keeps oil in the motor! Awesome lubricant for your racing ! Racing in my blood , temps rise and fall, but guaranteed protection is no doubt when I roll with amsoil... My pressure and temps are steady and my boost gauges don't lie... Thanks Amsoil!!! Gained hp with this over the shell synthetic oil I was using.